We believe that the key to our success is giving to others in our community. We are blessed to work with amazing organizations and professionals, and strive to give back as much as we can. Children’s Miracle Network is a charity that raises funds for more than 170 children’s hospitals. Donations to Children’s Miracle Network are used to provide charitable care, purchase life-saving equipment, and fund research and education programs that save and improve the lives of thousands of children at Boston Children’s Hospital each year. 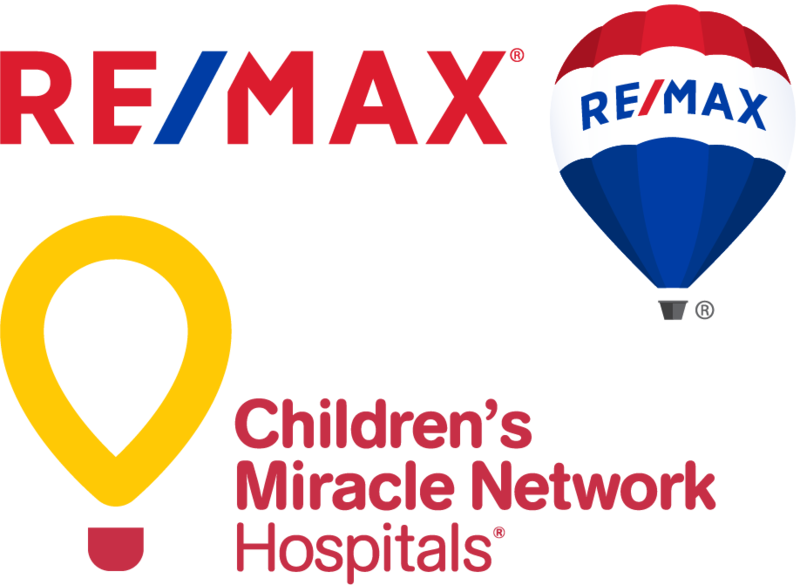 Through their partnership with the Children’s Miracle Network, RE/MAX On the River agents raised donate a portion of each home sale to The Children’s Miracle Network. Over $12,000 for the organization in 2017. 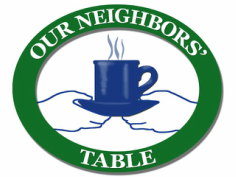 Our Neighbors’ Table was established in 1991 and has a charitable 501(c)(3) non-profit status. Our Neighbors’ Table offers a hot meal every Wednesday evening from 4:00 pm to 6:00 pm, operates a food pantry once a week and offers a number of other programs and services. Our Neighbors’ Table is a member of the Merrimack Valley Round Table on Hunger and the North Shore Hunger Network. In 2008, the Wednesday Night Meals Program served 29,881 meals and the Food Pantry provided groceries to 22,675 households. Community Giving Tree began in 2002 when its founders, Leslie Levenson and Betty Obernesser recognized there were abundant resources to share with families living just a short distance from their community of Boxford, Massachusetts. In 2009, Community Giving Tree transitioned from a grass roots project to a registered non-profit organization, and in 2010 the organization moved into its 2,400 square foot building in Boxford. Since its founding, Community Giving Tree has grown significantly and now operates from two sites, one in Boxford and the 3,200 square foot warehouse in Middleton. Every year, 10,000 children from northeastern Massachusetts are provided with the basic necessities they need to grow and thrive. RE/MAX On the River’s Middleton office is a drop-off location for various collection drives throughout the year; diapers in February/March, school supplies in June/July, and blankets & pajamas in October/November. 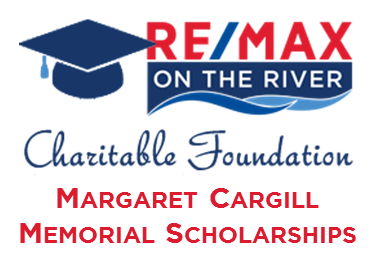 The RE/MAX On the River Charitable Foundation scholarships are named in honor of our beloved Margaret Cargill who passed away in early 2017. Margaret was a generous contributor to the Charitable Foundation and believed strongly in giving back to our local communities. 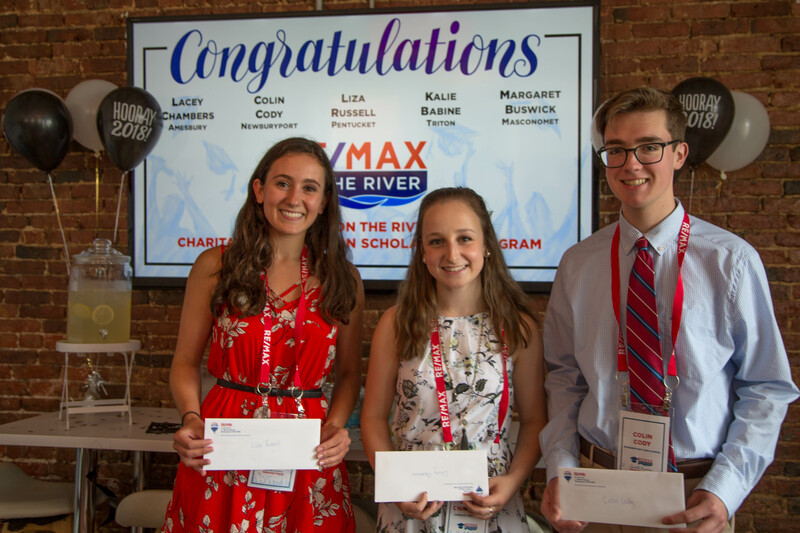 RE/MAX On the River is proud to recognize that same spirit in our local youth by awarding a scholarship to a graduating, college-bound (2 or 4 year institution) senior from each of five local high schools; Amesbury, Masconomet, Pentucket, Newburyport, and Triton. Recipients are chosen based on their efforts to benefit their communities. Over the course of four years in high school, they must have demonstrated personal initiative and a commitment to giving back by involving themselves in charitable endeavors. The RE/MAX On the River Scholarship Program is made possible by the generous donations of the Realtors at RE/MAX On the River. Each Realtor contributes a portion of their yearly closed sales to the Charitable Foundation. Students at participating high schools may click here for the scholarship application. Check with your high school guidance department as to when applications are accepted. In September, 2001, the Club opened its doors with 16 original members. The Club quickly became a leader in afterschool enrichment programs in the Lower Merrimac Valley. 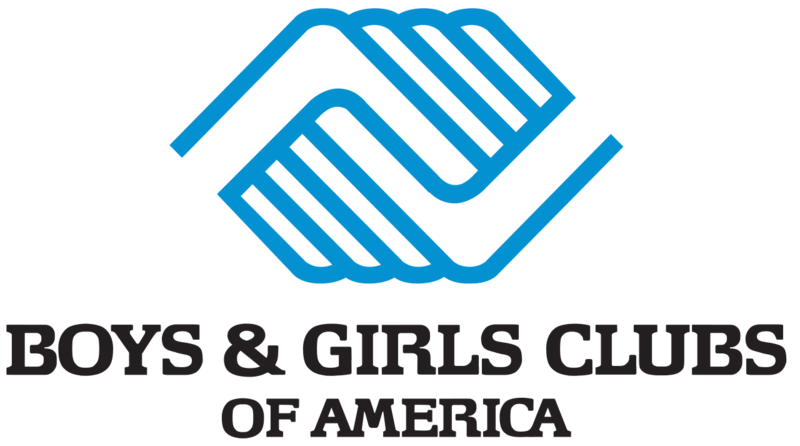 Every year the Club’s membership grows larger and every year the Club creates new programs for the children to participate in. The Club serves children 6-18 years old from Newburyport, Amesbury, Salisbury, Newbury, West Newbury, Rowley, Byfield, Merrimac, Hampton, NH, Seabrook, NH and other surrounding communities. 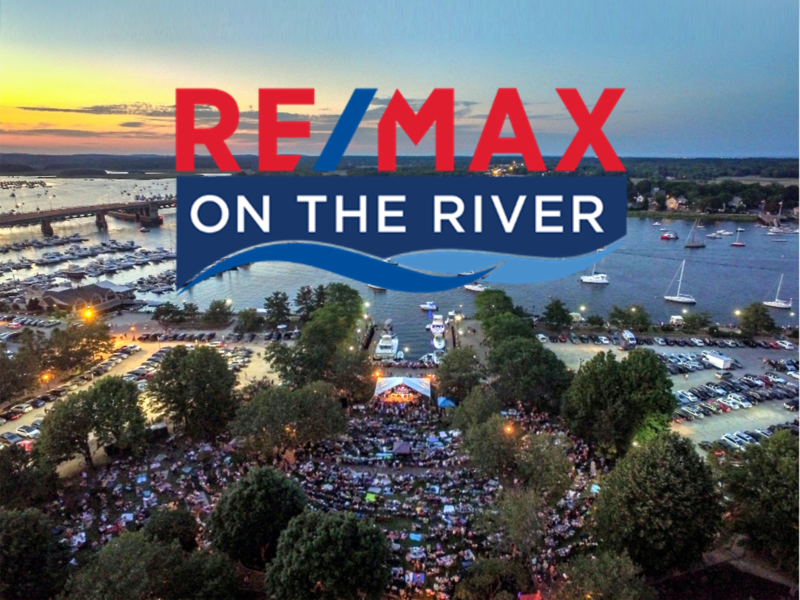 Every summer the REALTORS at RE/MAX On the River are a sponsor of the Yankee Homecoming Waterfront Concert Series. It’s a local tradition and we look forward to each each year! We are fortunate to have one of the RE/MAX Hot Air Balloons available to us and bring it to the Yankee Homecoming Family Fun Day at Maudslay State Park and the Merrimac Old Home Days for tethered rides. Donations collected for the rides are turned over to the fundraising committees for each event.